Christians gathered all over America on the first of May in honor of the National Day of Prayer. 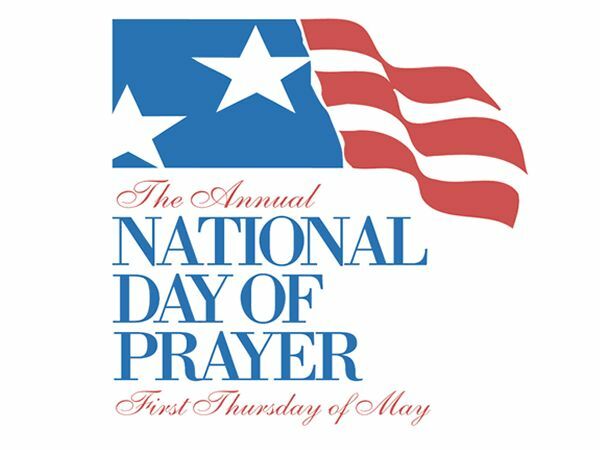 According to the organization’s website, leaders throughout the centuries have called for days of prayer, but this particular annual event began in 1952 after it was signed into law by President Harry S. Truman. In the Hampton Roads area of Virginia, many responded to the call to prayer and met with other believers at school campuses, churches and convention centers. One Hampton Convention Center attendee observed that no one seemed to be in a hurry to leave. “The worship of God went long into the night as people continued to pray,” she said. The opening remarks by Hampton’s event coordinator included a charge to not rush God on this day. She recognized that while people had work schedules to adhere to, still, the National Day of Prayer should take precedence. Christians who view their communities as their mission fields have their work cut out for them. The 2014 National Day of Prayer theme declares the desperation fueling their passion: One voice, united in prayer. “So that with one mind and one voice you may glory the God and Father of our Lord Jesus Christ” (Romans 15:6). The above is a fictional article based on a real desire.